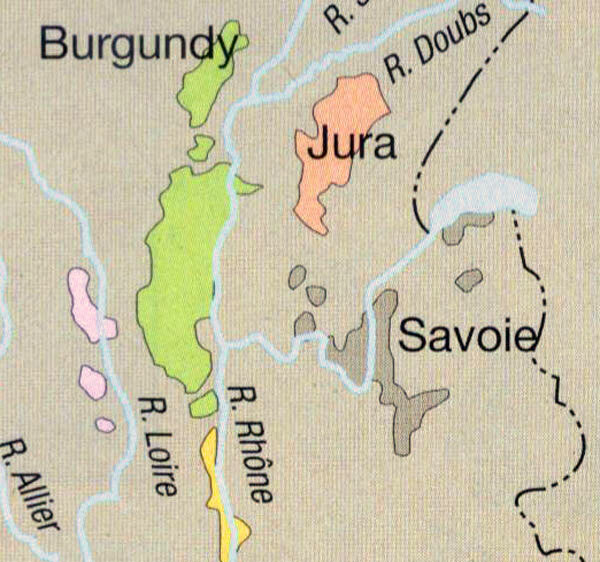 Wines from the Jura are quite the trend-setters right now. 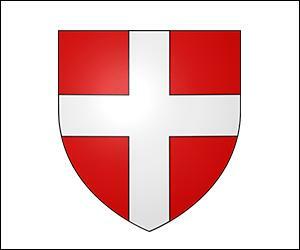 But you don’t have to be a wine geek to enjoy this rare treat from the Savoie region in the Alps of eastern France near Lake Geneva. 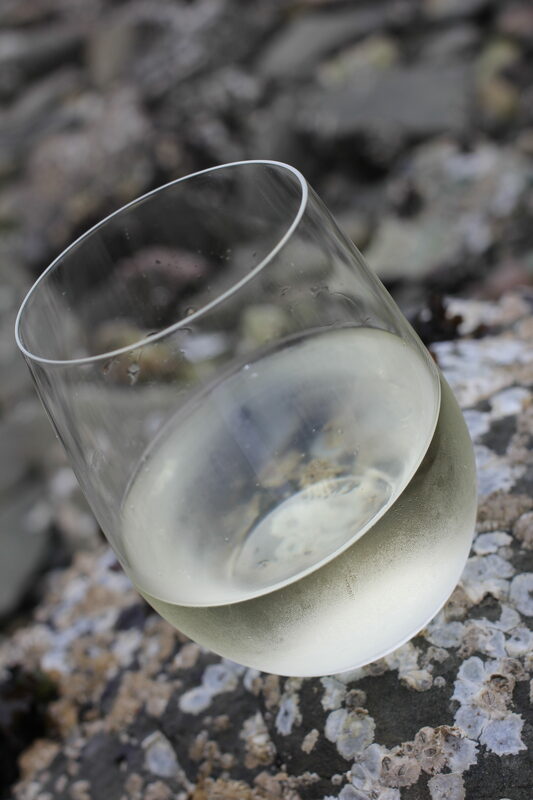 This delicate yet vibrant white wine is elegance in a glass. Made from the native Jacquère grape, this dry wine is clean and crisp, with low alcohol, bright acidity, and a savoury mineral character. All the things I love in a wine. Made from the local Jacquère grape, this tasty white opens with delicate scents of apple blossoms, wet stone and hints of pine honey. Brilliantly lively on the palate, it’s like sipping from a pure mountain stream. Expect a mouthful of meadow flowers, lemon zest and assertive orchard apples. We recommend taking a bottle on a hike (it’s worth its weight) and finding a cool lake to chill it down in when you are ready for a rest. Enjoy with a simple but satisfying picnic of cheeses and a seasonal tomato salad. 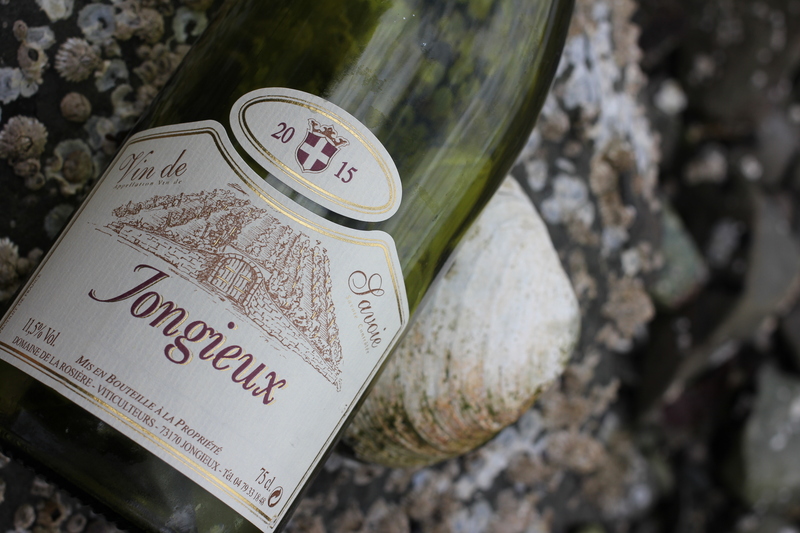 At a modest 11.5%, this Jongieux Blanc is ideal for summer sipping. I’m sure this wine is very delicious. I want to drink it. Thanks!